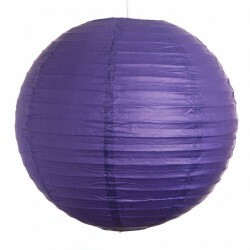 Purple party tableware and party accessories. 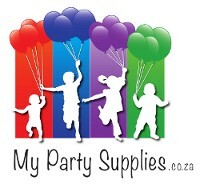 Purple Party Supplies There are 9 products. Single use plain plastic purple tablecloth. 138cm x 224cm. 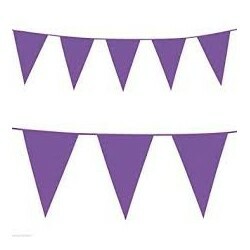 Purple Flag Bunting. 2.5 metres long.